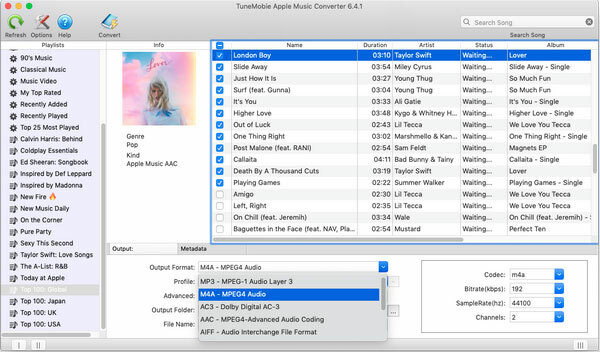 TuneMobie Apple Music Converter for Mac - Convert Apple Music and audiobooks to MP3/M4A playable on any devices without limitation. 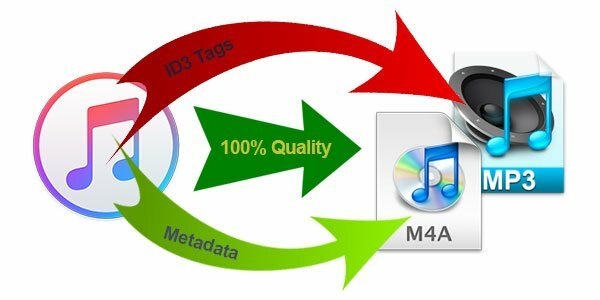 Support other iTunes audio formats like MP3, WAV, AIFF, etc. Specify audio paramaters like bitrate, sample rate, channels, etc. 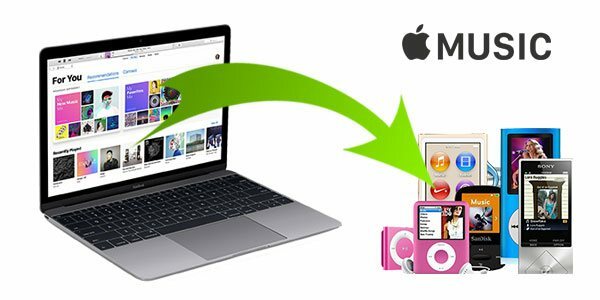 Apple Music Converter for Mac is very intuitive and easy-to-use, anyone can know how to convert Apple Music to MP3/M4A in a minute. 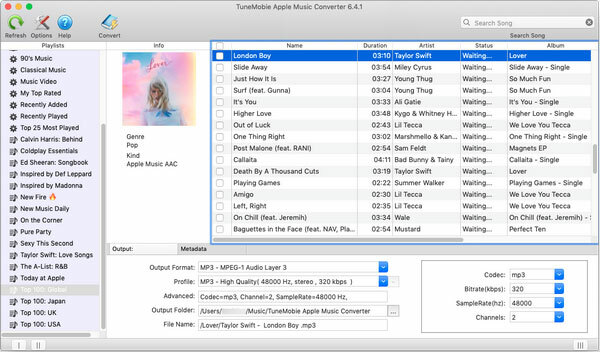 Launch TuneMobie Apple Music Converter for Mac and iTunes will be automatically launched, iTunes library will be displayed in the left panel. 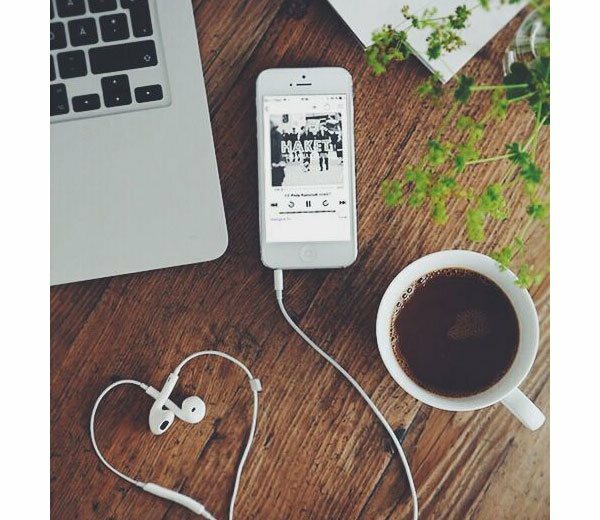 Check Apple Music tracks or audiobooks for conversion.. Default output format is MP3, you can also change to other format in the profile list. Click Options button to adjust conversion speed and set file renaming rule for output songs. I tried to import an Apple Music song to my video eding software as background music, and nothing happened. I then realized I need to convert it to MP3 at first! Your software helped to solve the problem perfectly. I have been using Apple Music Converter for Mac. And it's obvious MP3 is much more convenient. Sometimes I also use converted file in DVD authoring. Great!